The Ellis South End Neighborhood Association works to preserve and enhance the quality of life in the neighborhood by bringing residents and businesses together in a variety of ways. The Association, a membership organization, was started in 1964 when a group of concerned neighbors felt the need for a community organization. Incorporated as a non-profit in 1982, the purpose of the Ellis South End Neighborhood Association today is to advocate for the neighborhood by providing a forum for discussing local and citywide issues, planning social activities and projects that build relationships among neighbors, creating an effective communication link with the City of Boston, and working to keep our neighbors informed of news and decisions that impact the community. We appreciate your interest and welcome your participation! North side of Tremont between Arlington and West Canton -West Canton to Warren, then only north side of West Canton to Columbus - South side of Columbus to Dartmouth, east side of Dartmouth to Back Bay station and across Clarendon along Stanhope to Berkeley Street -West side of Berkeley Street to south side of Cortez to west side of Arlington to Tremont. We're home to the Animal Rescue League, Benjamin Franklin Institute of Technology, Boston Ballet, Boston Center for the Arts, The Calderwood Pavilion, The Ellis Memorial Center, Boston’s hottest restaurants, intimate cafes and bistros and great shops. 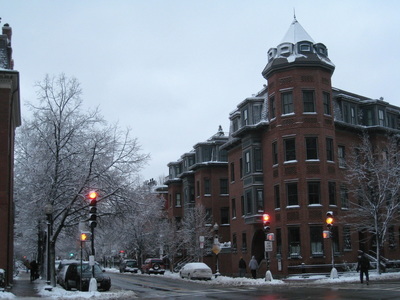 From arts to commerce, the Ellis has a wealth of offerings that make it one of Boston's truly great neighborhoods. The Ellis is located in the South End, and is bordered by the north side of Tremont between Arlington and West Canton - West Canton to Warren, then only the north side of West Canton to Columbus - south side of Columbus to Dartmouth, east side of Dartmouth to Back Bay station and across Clarendon along Stanhope to Berkeley Street - West side of Berkeley Street to the south side of Cortez to west side of Arlington to Tremont. Whether you're a long-time resident or first-time visitor, you will find that Ellis’ streets are paved with great history and architecture and that there is always something fun and exciting to see, do and enjoy. 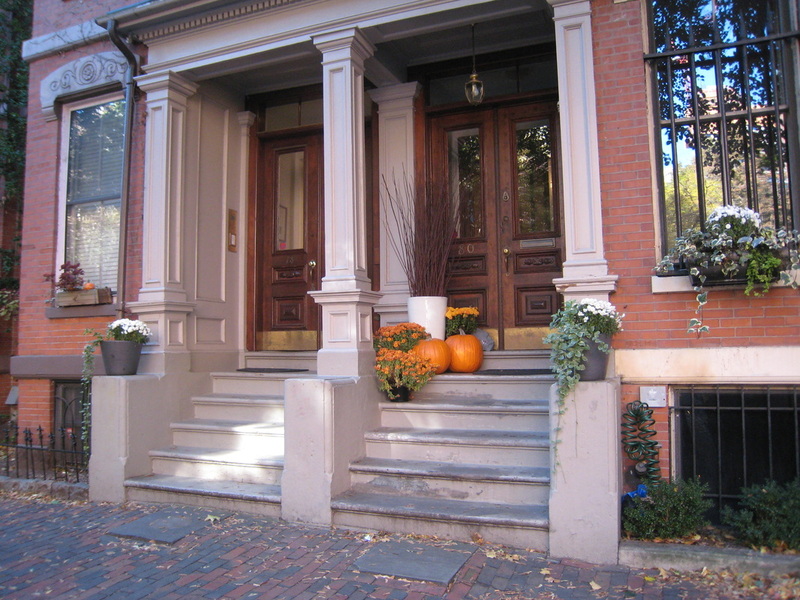 The Ellis is located in the South End whose architecture consists largely of mid-nineteenth century bowfronts that are predominantly red-brick structures, of mixed residential and commercial uses. The most common styles are Renaissance Revival, Italianate and French Second Empire. 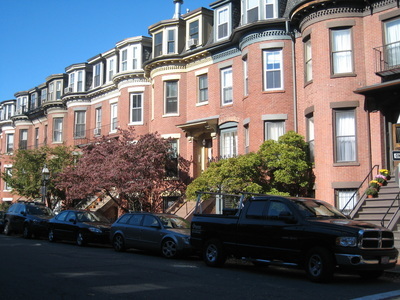 Today, the South End is listed on the National Register of Historic Places and is a Boston Landmark District. It is also the largest Victorian residential district in North America. 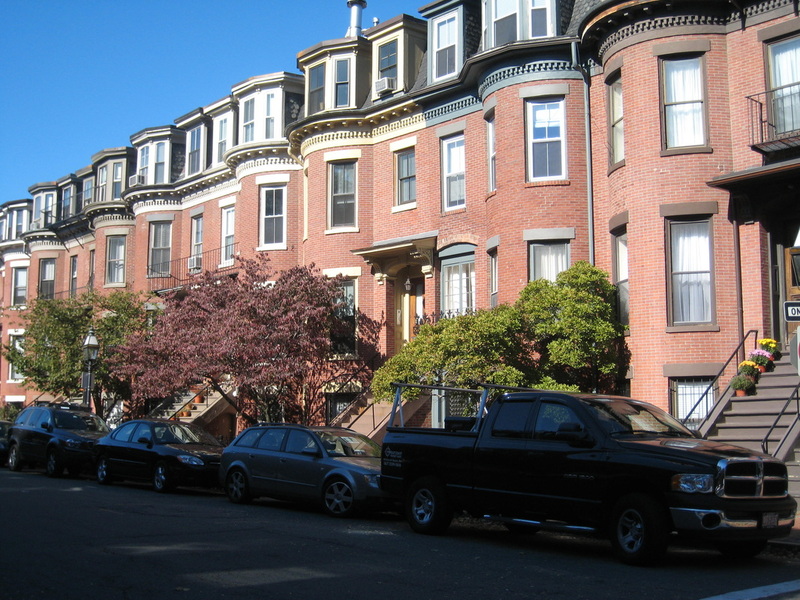 The South End Historical Society works on matters of historic preservation.